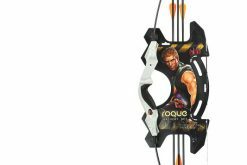 Recreational use, youth compound bow from Hori-Zone. 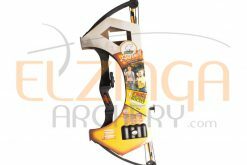 Includes accessories so you’re ready to play. 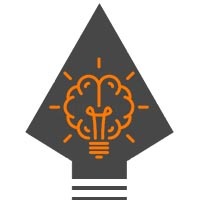 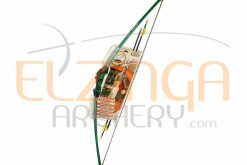 For use with real fiberglass arrows. Available in bulk as 10 units. 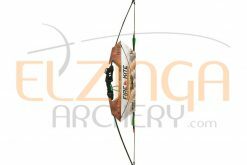 15lbs draw weight, 23″ drawlength, 60% let off, 28″ axle to axle. 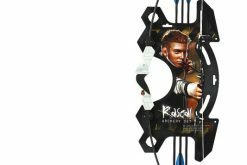 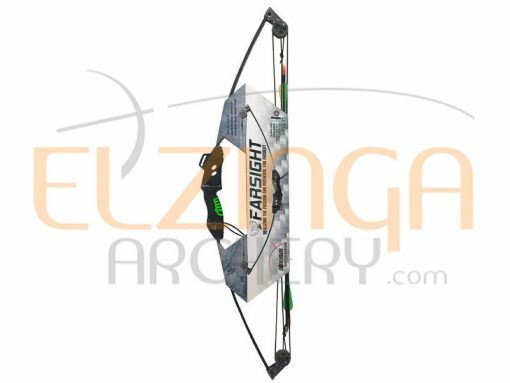 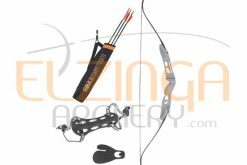 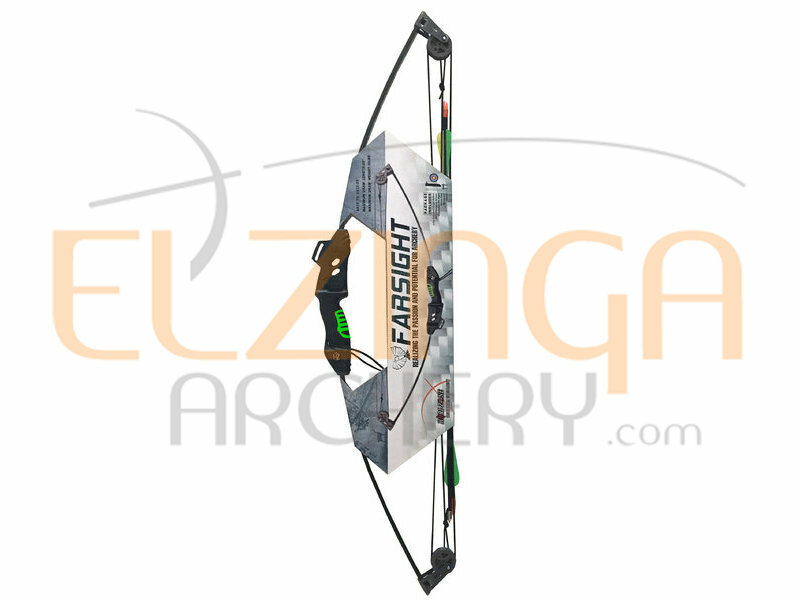 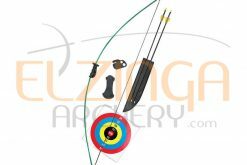 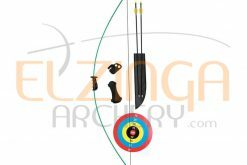 Includes (per package): 2x fiberglass arrows with points, leather effect quiver, installed finger protection, adjustable pin sight, arrow rest and armguard.